This page applies only to “announcers”. Only “announcers” who have been given “posting privileges” can send messages (an attempt to keep Spammers out). This “privilege” allows you to send messages to the ‘ScrantonDance’ Yahoo email Group (aka “The Listserver”. You send the message to the Listserver’s address, ScrantonDance@yahoogroups.com (case insensitive) just like you send email to anyone else. The Listserver then resends a copy of your message to all ‘subscribers’ of the List. I recommend you BCC yourself the first few messages. You then will receive 2 copies: one directly from yourself, and one coming through the Listserver. “Posting privileges will work only for ‘dance@ballroomone.com’, and will NOT work for my other addresses”. (b) they send their message from a different (wrong) address if they have multiple addresses. checking these archives. I suggest you BOOKMARK this archive address. it right away, because subscribers will then get multiple copies. slower internet connections, and they may “unsubscribe” themselves. 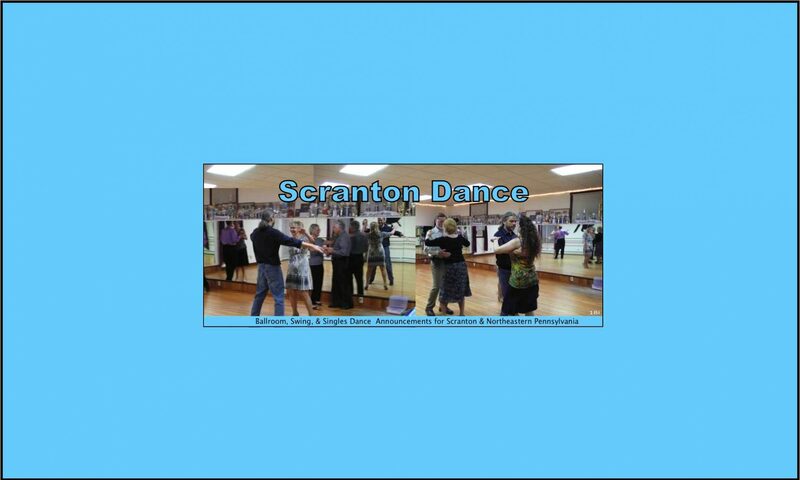 These Instructions Are Also On the ScrantonDanceNet Posting Tips web page. Most of the time, Yahoo also adds stuff on the bottom and right side. 570.772.1323, anytime early afternoon up to about midnight. ScrantonDance Listserver where everyone sees them.